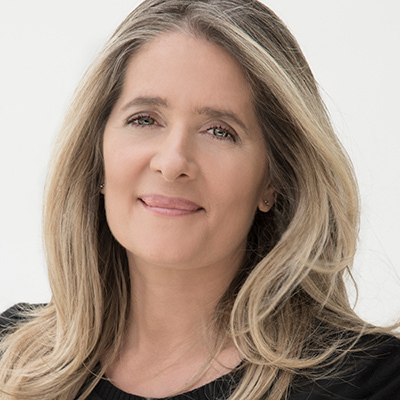 Erica Pedruzzi has been admitted as an attorney-at-law in 1992, and she has practiced as in house counsel for the Techint Group for 13 years, where she has developed an extensive international practice. In recent years, Erica was Partner at C4B Compliance for Business, Of Counsel at the leading Argentina law firm Mitrani, Caballero Ojam & Ruiz Moreno, and she has advised Corporación América, an Argentina based multinational holding, on its philanthropic endeavors. Currently, Erica is Director of Governance Latam, a consulting firm that specialises in the design, implementation and evaluation of governance and compliance structures within both the public and private sectors. Erica is also highly involved in nonprofit organisations. She is currently the President of Diagonal, an NGO focused on promoting equal access to the labor market for adults over 45 years. Erica is also a member of the Center for Anticorruption Studies at the Universidad de San Andrés in Buenos Aires, and she is currently the President of the New York University Alumni Club of Argentina. Since in July 2017 she has been promoted from investigator to Director of the Center for Anticorruption Studies at the Universidad de San Andrés in Buenos Aires. She studied Law at the Universidad de Belgrano in Argentina, and holds a Master of Laws (LL.M.) degree from New York University School of Law, United States of America. Erica is married and has three daughters.